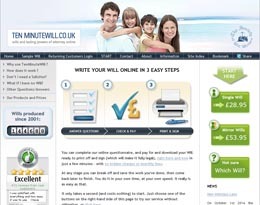 A last will and testament simply reflects your wishes which can easily be affected by the events of life. Therefore, to stay relevant your will must be reviewed regularly and updated when there has been a change of circumstances. The most common are marriage, divorce or arrival of children. 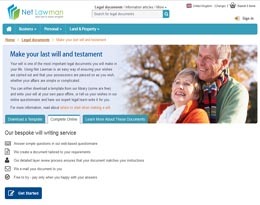 A codicil is a supplement to a will which makes some alterations but leaves the rest of it intact. This might be done, for example, to increase a cash legacy, change an executor or guardian named in a will, or to add another beneficiary. A codicil must be signed by the person who originally made the will and be witnessed in the same way. However, the witnesses do not have to be the same as for the original will. 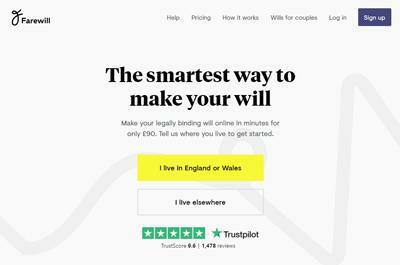 There is no limit on how many codicils can be added to a will, but they are only suitable for very simple and straightforward changes. 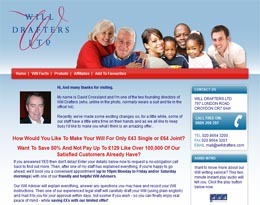 If a complicated change is involved, it is usually advisable to make a new will. If you need to make major changes to a will, it is best to make a new one. The new will should begin with a clause stating that it revokes all previous wills and codicils. The old will should be destroyed. To destroy a will, you must burn it, tear it up or destroy it with the clear and obvious intention that it is revoked. There is a risk that if a copy subsequently reappears or pieces of the will are reassembled, it might be considered that the destruction was accidental. You must destroy the will yourself or it must be destroyed in your presence. An instruction to an executor to destroy a will has no effect. 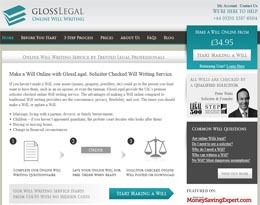 If a will is accidentally destroyed, it is considered not revoked and can still be valid. Once the old will is destroyed, the new will should contain a clause revoking all previous wills and codicils. Revoking a will means that the will is no longer valid in law.